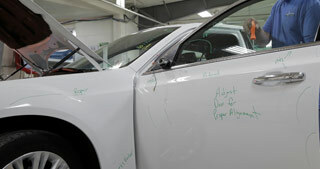 Flawless Auto Body employs trained technicians to repair your damaged vehicle. Our I-CAR certified technicians will ensure that all collision repairs are completed properly and that your vehicle is restored to pre-accident condition. Flawless Auto Body is a preferred collision repair shop for a majority of insurance companies. 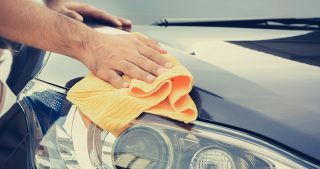 Not all bumps and dings require a dent in your pocketbook to fix. 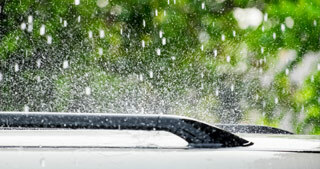 Leave your hail damage, door dings and other small mishaps to the Paintless Dent Repair professionals at Flawless. The Dent Doctor lives at Flawless! 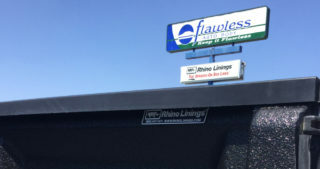 Flawless Auto Body is the only Rhino Linings® dealer in the region. Rhino Linings® is the #1 consumer rated spray-on truck bed liner and is recognized as the global leader. Detailing is just that—paying close attention to small details. It takes time, effort and the results are nothing short of eye-popping. We proudly use Auto Magic® products. 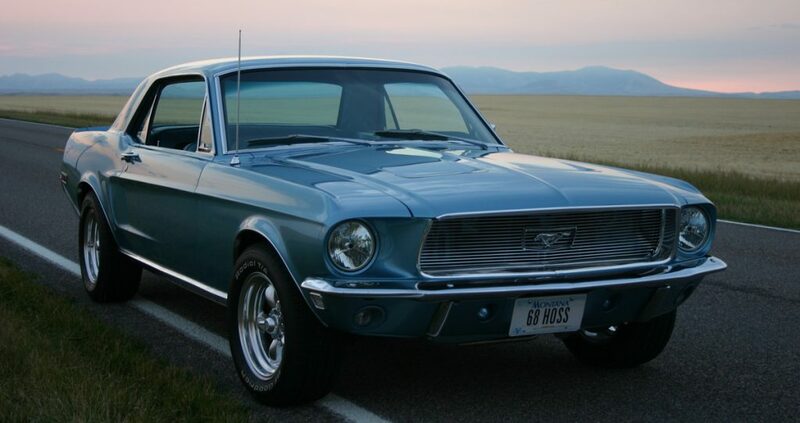 Love the classics? So do we! 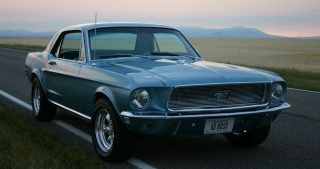 Flawless Auto Body specializes in restoring classic vehicles. Let us make your vision a reality. 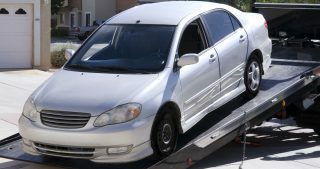 Need a tow to get your vehicle to Flawless for repairs? We partner with the top towing services in the area to ensure our customers’ vehicles get to our facility safely, securely, and promptly. Flawless Auto Body is proud of its long standing relationship with Enterprise Rent-A-Car®. Call us and we will be happy to arrange a rental car for you. Check your insurance policy or call your agent to find out if you have car rental coverage. 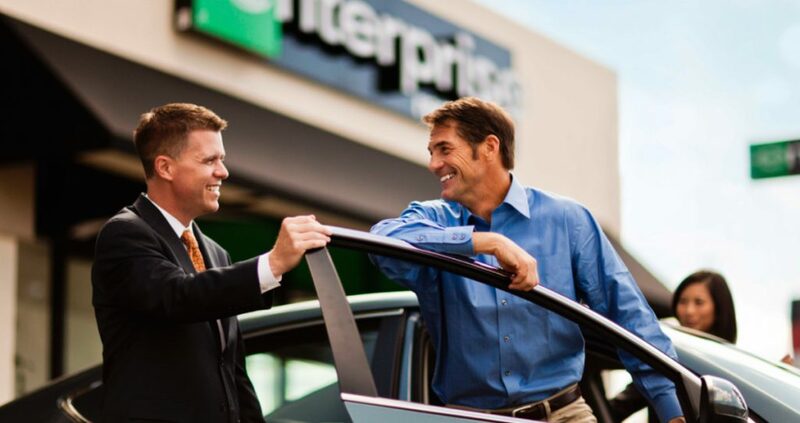 If you do not have rental coverage, we will negotiate the lowest rate possible with Enterprise Rent-A-Car®.